There’s no denying that in recent times, women cycling is on the rise. Right from homemakers to a 9-5 office goer, women are seen cruising on their velo. While they certainly have picked up a healthy lifestyle, there are a few who do not hesitate to learn cycling. They wake up, muster all their strength and courage, rent, borrow bikes, and get someone to teach them cycling. Heck, some even borrow their sons or husbands bicycle and learn the sport before they get their own bicycle. If you are thinking of getting on the velo, here are 4 surprising women cycling tips that nobody tells you. Keep these women cycling tips in mind, they will get you riding to a healthier tomorrow. You will also go cycling while you are on your periods too. Cycling can be a great option to be physically active and healthy. Also, it can heavily improve health and keep you fit. However, fitness is not the only reason for you to start cycling. The advantages of cycling for women go far beyond that. It can help you counter diabetes, cancer and heart diseases. Regular cycling will help you maintain a good balance of cardio and weight and keep you healthy through hormonal fluctuations. You may be surprised to know that you can burn as many as 300 or more calories with steady cycling. The most important part of cycling is that any woman, regardless of age, can go for it. Pregnant women can go for cycling as well. The best part of cycling is that it is a physical activity that you can enjoy with your friends and family. Moreover, it is actually a lot of fun and a good way to stay healthy. With cycling, you won’t need therapy, you just need one hour of regular cycling. All you need to do is get on the bike and ride. There’s no need to be fast or cover a certain distance at a particular time. Just ride today, tomorrow and every day. Don’t forget to get yourself a good sports bra! 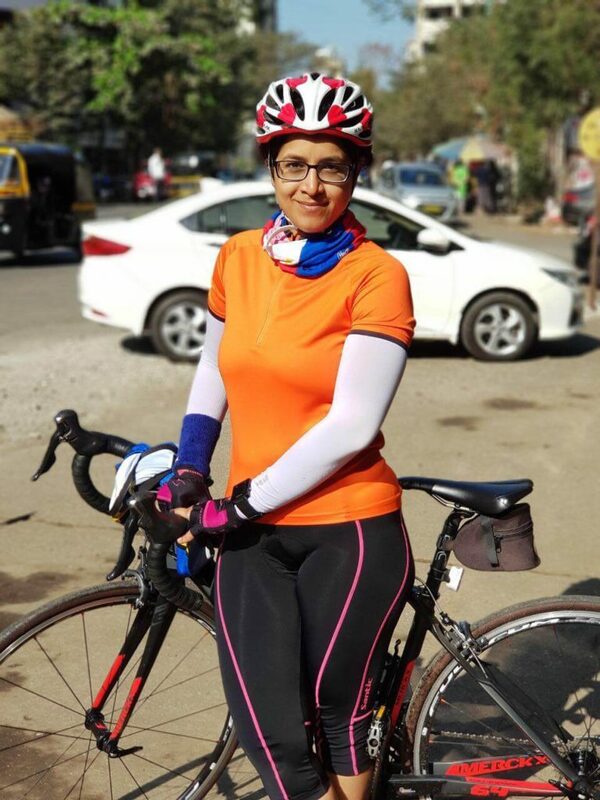 To sum up the benefits of cycling, here is a quick look at the reasons why as a woman you should opt for cycling. Women who regularly cycle would not complain about joint pain, anxiety or stress. Regular cycling helps improve your metabolism and tone down the muscles that will better your shape and overall looks. The advantages of cycling for women include better control over cholesterol, lots of calorie-burn and even easier childbirth. More than anything else, women can never find a better option for working out than cycling because it’s fun. Also, don’t forget to share the above women cycling tips with your partner in crime!